Mothers’ Day Nature Walk! Take mom and the family on beautiful nature outing. Naturalist Paul Noeldner will take you on easy hiking paths to look for bird families making nests and listen to their songs. Along the way we will enjoy seeing nature’s bouquets of spring flowers, fresh new green leaves on plants and trees, and sparkling blue water on the lake. 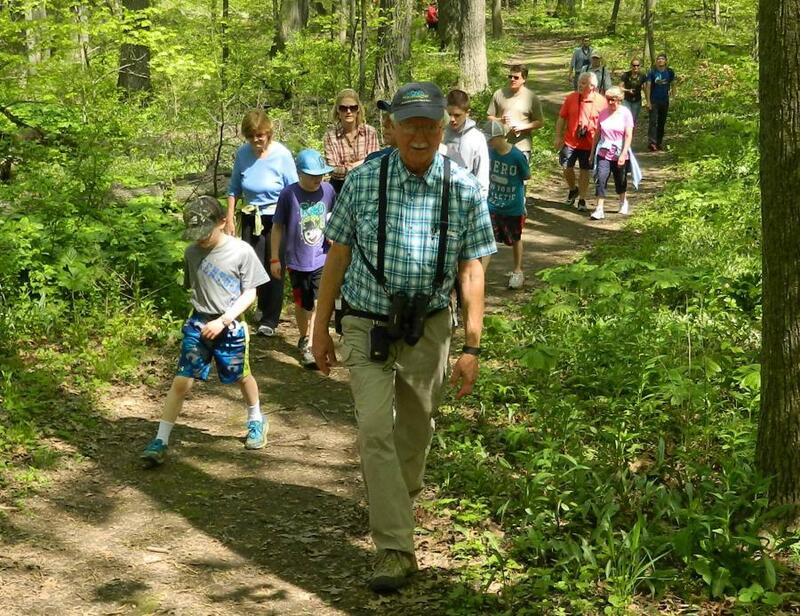 Walks at Turville Point held on the 2nd Sunday every month are co-sponsored by Madison Bird City FUN partners Friends of Olin Turville and Madison Audubon. Meet at the Turville parking lot from John Nolen Drive at the railroad tracks.